So far NLI-admin has created 55 blog entries. WASHINGTON, October 13 – U.S. Customs and Border Protection has issued an interim final rule amending its regulations to reflect that on Nov. 1 the Automated Commercial Environment will be a CBP-authorized Electronic Data Interchange system. The rule also formally informs the public that the Automated Commercial System is being phased out as a CBP-authorized EDI system for the processing of electronic entry and entry summary filings. 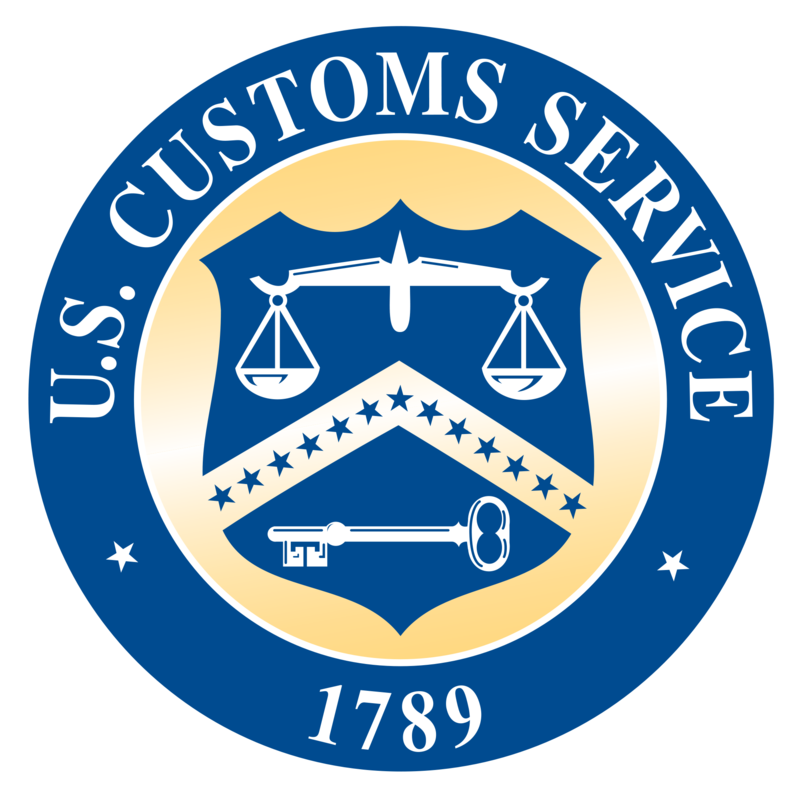 In addition, the rule announces the conclusion of the ACE cargo release and the entry summary, accounts and revenue tests with regard to the entry and entry summary requirements that are now part of the CBP regulations. Comments on this rule may be submitted by November 12th. CBP has been developing and testing ACE over the last several years as the successor EDI system to ACS. Norton Lilly international Wind Power division has over 10 years of experience with project logistics in the wind & renewable energy sector. Norton Lilly has managed large scale projects to move & store wind turbines and blades. These projects consisted of unloading from ocean vessel, storage, port captain/survey services, maintenance, repairs, loading to truck, Inventory control, FTZ operation, loading to truck and over the road transportation. We can provide solutions that cover all aspects involved with the transportation of entire wind farms including logistics of the wind turbine and its components. 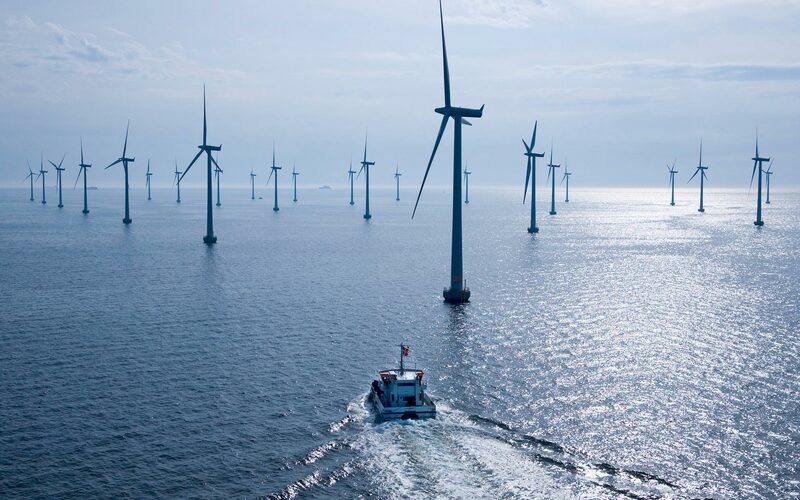 Norton Lilly International Wind Power Division has also been involved with the storage of wind turbines and has setup and administered a “ Free Trade Zone ” for the turbines. According to the American Wind Energy Association, over the past 5 years, wind represented 36.5% of all new capacity on the grid. 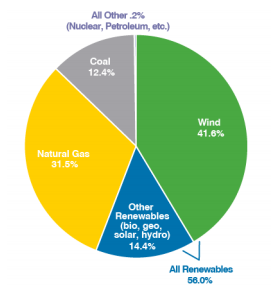 The United States has 60,000 megawatts of wind capacity installed. That’s 45,100 utility-scale wind turbines, which power the equivalent of over 15 million American homes. 6700 of these Turbines were installed last year. Large component manufacturers include 13 utility-scale blade facilities, 12 tower facilities and 12 turbine nacelle assembly facilities, all spread across 18 states. Turbines require over 8,000 component parts and hundreds of facilities to make the components for the thousands of new turbines installed ever year. Congratulations are in order!!! 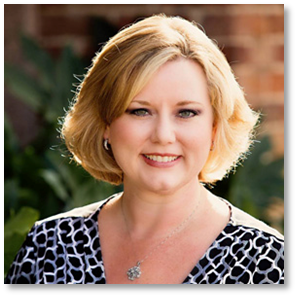 Norton Lilly International’s very own Margie Bolton has been nominated as one of the Birmingham Business Journal’s Top HR honorees! On October 7th, the Birmingham Business Journal will present its Top HR Executives Awards. These awards, produced in conjunction with the University of Alabama, will spotlight the top 12 human resource professionals from across the state. These talented executives will be recognized at the University of Alabama’s Annual Human Resources Management Conference, which is one of the largest annual gatherings of HR professionals in the region. Norton Lilly Logistics is a non-asset based logistics company, which gives us the ability to create a flexible and efficient logistics plan for our customers. One that is tailored to meet the needs of the rapidly changing global market place. We know it is more important than ever for our customers to focus on their core competencies and Norton Lilly Logistics provides a door-to-door service for a variety of industries so they can do just that. We are experts in coordinating freight transportation over air, land and sea. With ocean bound freight we provide full and half container loads over most major global ports, we work with the finest air carriers to ensure safe and rapid freight delivery, and have a national network of partners in the trucking industry ready to meet our customers logistics needs. To meet the growing needs of our customers, NLL’s Project Cargo division specializes in the logistics behind getting complex cargo to destinations worldwide safely and on time. Our highly-trained staff assures our customers in the mining, oil & gas, engineering, and construction industries that their cargo will arrive on the jobsite when they need it. As part of the Project Cargo division, NLL also services for out-of-gauge cargo such as yachts, small aircraft, special machinery and architectural fittings for locations worldwide. With our combination of a highly-trained, experienced workforce and a robust, reliable network of partnerships across the globe, Norton Lilly Logistics has positioned itself as the premier travel agent for freight in the industry. Norton Lilly Logistcs LLC, is a wholly owned subsidiary of Norton Lilly International with a focus on the 3PL business in North America.Whether you are looking for a containerized port to port move or a more complex project shipment, Norton Lilly Logistics (NLL), will help you find the solution that is right for your needs. 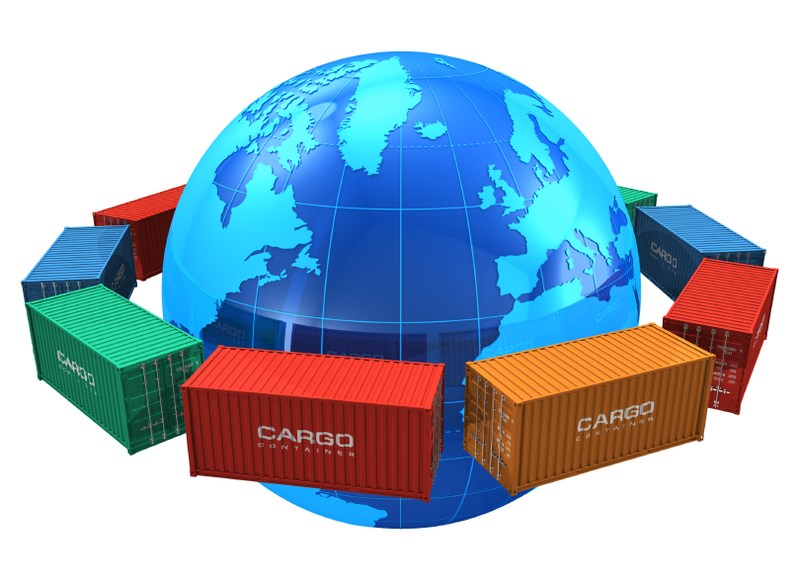 ULOG specializes in shipping containerized and non-containerized cargo, with a worldwide coverage for many different products. Norton Lilly International has non-exclusive representation to and from South America. Sea Hawk Marine Logistics L.L.C. is one of the most knowledgeable (OCS) ship agencies with a long standing reputation for quality service. With over 35 years in the Marine & Logistic Agency business, Sea Hawk Marine offers a total logistic solutions for our customers. Sea Hawk Marine prides itself on our client focused approach to customer service and delivery. Our business is growing because we are 100% aligned with our clients’ needs, we listen and take a tailored approach to meet exactly what our clients require. Norton Lilly International has recently added new departments in order to cater to our ever growing client numbers as well as the increased demand by our existing clientele to use Norton Lilly for other, previously un-offered maritime services. Because of this, we at Norton Lilly have now created a cruise department, capable of handling all of your cruise service needs. We feel that our overall approach to the cruise industry insures that your interests are being cared for, 24/7/365, as we have made our new cruise customers one of our top priorities. 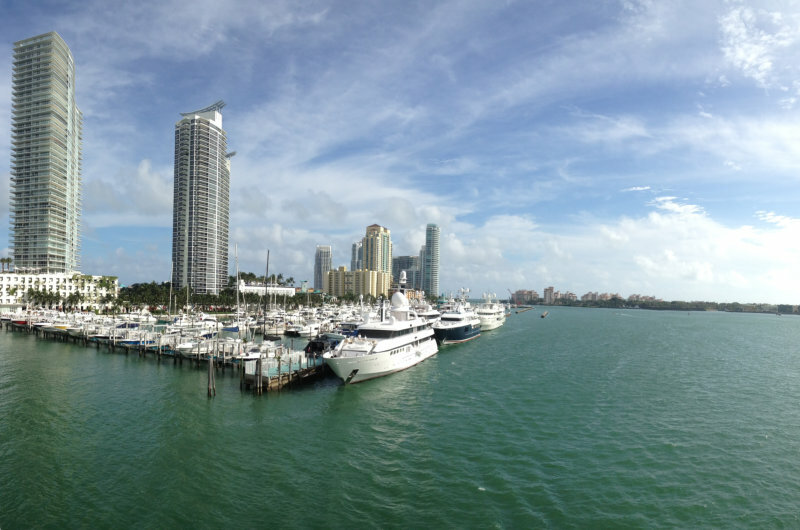 We believe our recent appearance in the cruise industry allows us to care for every individual, unlike many of our much larger competitors, and we make ourselves accessible to you when you need us – no waiting! Knowledge of Federal Regulations / Formalities. Labor, Security, Ground Handling, Solid Waste, Liquid Waste, Hazardous.